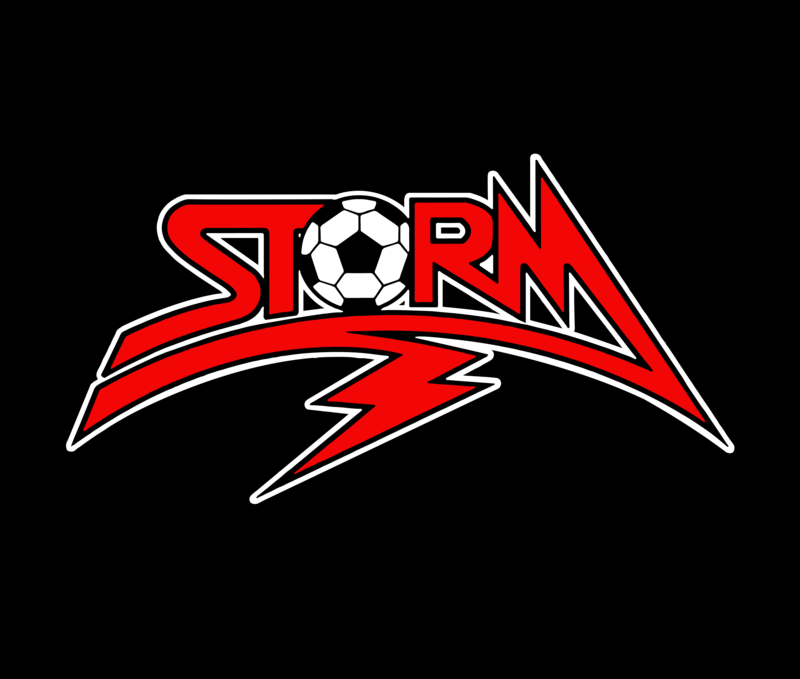 If you missed the first try-out for the Vista Storm U-23, no problem. We are having call-backs on Monday, August 22nd, at 8:00pm. The call-back will be at the Vista Sports Park. For more information get in touch with coach Vlahos, iannisvlahos@yahoo.com.